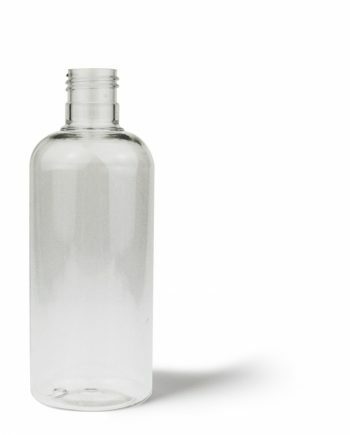 Biopolymer bottles are available in single box quantities. 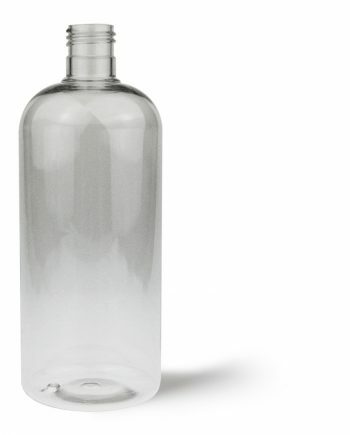 These bottles are manufactured from sugarcane waste and have huge benefits for the environment. 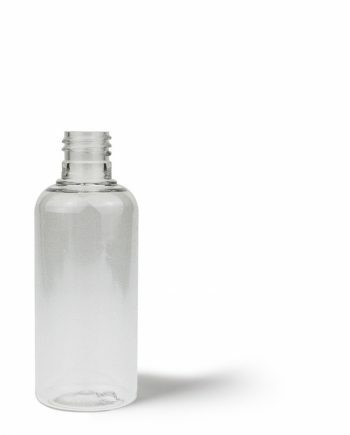 If you are using a plastic bottle and would like to change? Please contact us for further information.